The Off Lease Only Miami Value Lot is nearing completion with a grand opening date set for Fall 2016! 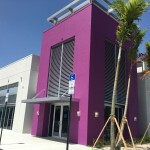 Off Lease Only Miami Value Lot nears completion making loyal customers very excited! 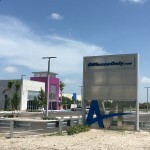 This is some extremely EXCITING news for both the team at Off Lease Only Miami as well as Miami used car shoppers looking to save THOUSANDS on their next OffLeaseOnly used car! 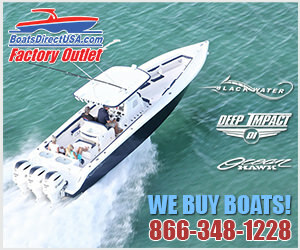 The Off Lease Only Miami Value Lot will offer an incredible selection of local trade-ins & more, which will be very similar to the inventory at the original OffLeaseOnly Value Lot location in West Palm Beach. Used car shoppers at the Off Lease Only Value Lot can expect to find a lot of unique inventory and excellent used car deals. Customers will be able to shop everything from newer model, low mileage used cars to older model, higher mileage used cars, and everything in between. 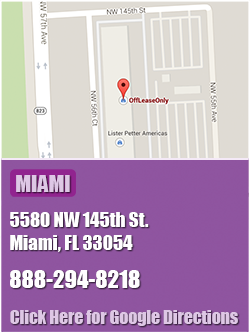 Off Lease Only Miami Value Lot customers are sure to enjoy the comfortable new building! However, not every trade taken in at Off Lease Only’s Value Lot locations are resold to customers. Only the highest quality trades are kept for sale at the Off Lease Only Value Lot locations. Trade-in’s that are not deemed worthy to sell to Off Lease Only customers are wholesaled out to other dealers. 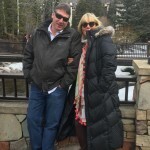 OffLeaseOnly Owners Mark & Eileen Fischer can’t wait to offer customers an even more incredible selection! “I am just so happy to see this project nearing completion. We are very excited to offer our loyal Miami used car shoppers an even more massive selection of quality used cars for sale in a really comfortable and enjoyable setting,” said owner Mark Fischer. Off Lease Only expanded to Miami in August of 2012 to make it more convenient for those living south to save thousands on their used cars. 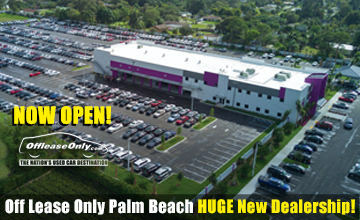 Now four years later we are expanding again to offer an even more impressive selection for Miami used car shoppers! 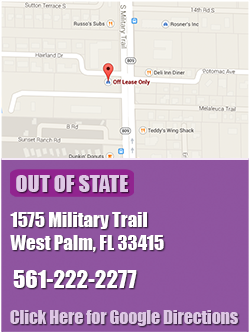 The addition of the Off Lease Only Miami Value Lot is also going to help customers find the location much easier with access right off of 57th Ave. Need a used car? The Nation’s Used Car Destination is here to SAVE YOU THOUSANDS! 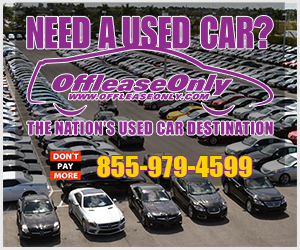 Simply start shopping thousands of used cars online now from the comfort of your computer at OffLeaseOnly.com! 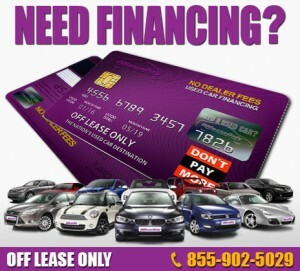 Get pre-approved for car financing before even stepping foot onto any OffLeaseOnly used car dealership location! You can get pre-approved for used car financing, vehicle shipping information, extended service agreement options, auto insurance quotes through All Lines Insurance, a list of items to bring when you are ready to come make your purchase and so much more! Off Lease Only has completely changed the way you can buy your next used car with no hidden fees and no stress of negotiating price. 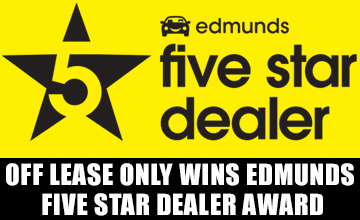 Why buy new when you can save thousands buying a nearly new Off Lease Only used car? Get excited about the brand new selection coming to the Off Lease Only Miami Value Lot opening this fall at 14499 NW 57th Ave! Trade or Sell- Off Lease Only will buy your car! Have a trade to help stock our inventory? 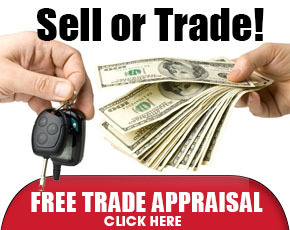 Get a free trade appraisal online now from the comfort of your computer by CLICKING HERE! 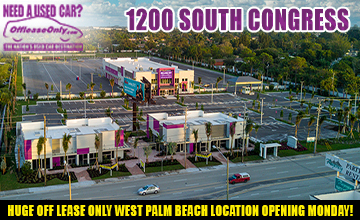 Plus stay tuned for more exciting news with the brand new OffLeaseOnly West Palm Beach location geared to open October 1st at 1200 South Congress Blvd., OffLeaseOnly Fort Lauderdale opening this fall and OffLeaseOnly Tampa to open 2017! ← Previous Story Auto Insurance Now Available through All Lines Insurance! Next Story → OffLeaseOnly Locations Driving Directions in One Click!